I met Sarah a few years back through the magic of the internet and discovered that we’re almost neighbours. I was immediately smitten with her, as well as with her business name: Careergasm. So sassy! So bold! “A careergasm happens when your work feels good. Like, really good. Like you and your work belong together. Oh, and the story of Sarah’s own careergasm? Will completely inspire you. 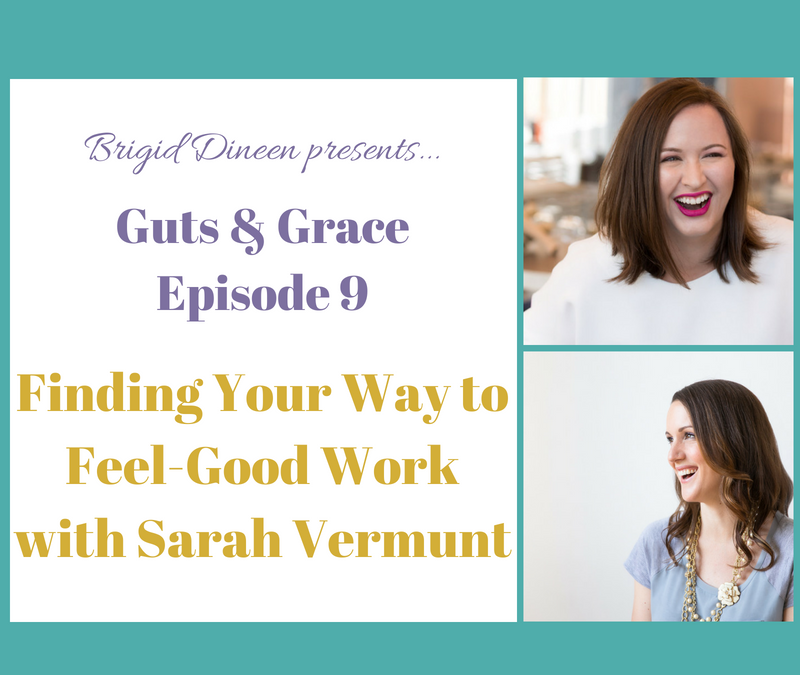 Sarah Vermunt is the Founder of Careergasm and the author of Careergasm: Find Your Way To Feel-Good Work. She helps people figure out what the heck they want so they can quit jobs they hate and do work they love. She writes about careers for Forbes, Fortune, Inc., and Entrepreneur. She lives in Toronto and online at Careergasm.com.